A military charity that helps people deal with post-traumatic stress disorder through surfing has been told by the Charity Commission to stop employing some of its trustees after a "fundamental misunderstanding of charity law" occurred. 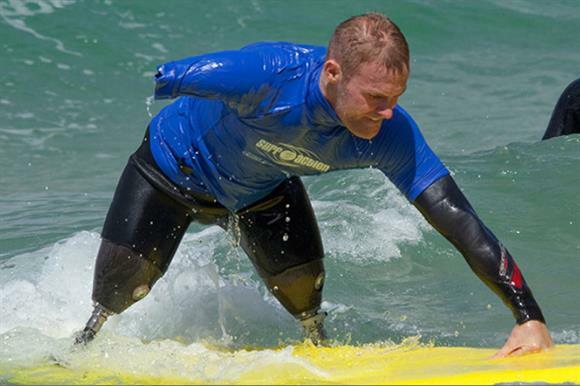 The regulator yesterday published a report on its compliance case on Surf Action, whose objects include promoting and protecting the physical and mental health of those who have been wounded while serving in the armed forces or civilian emergency services. The charity, which was registered with the commission in 2011 and is based in Penzance, Cornwall, was originally set up as a community interest company, but a charitable company was set up to take over its activities. At this point the CIC’s employees were appointed as directors of the charity, which meant that in law they had become trustees, the regulator said, but continued to be paid, which was not permitted by the charity’s governing document. "We established that there had been a fundamental misunderstanding of charity law, as a result of which the former CIC’s employees were appointed as directors of the charity," the report says. "In law, this meant that they became charity trustees. The directors were not aware of this and appointed other individuals to serve as ‘trustees’. However, in law, the latter had no standing. "The directors drew salaries for the roles they performed in the charity – and because they were trustees, this amounted to an unauthorised private benefit." The report says the salaried individuals agreed to stand down as directors and new trustees have been appointed. The regulator gave the charity permission to change its objects to "better reflect its activities and beneficiary needs", the report says. Surf Action had an income of £205,942 in the year to the end of October 2014, according to figures on the commission’s online register.